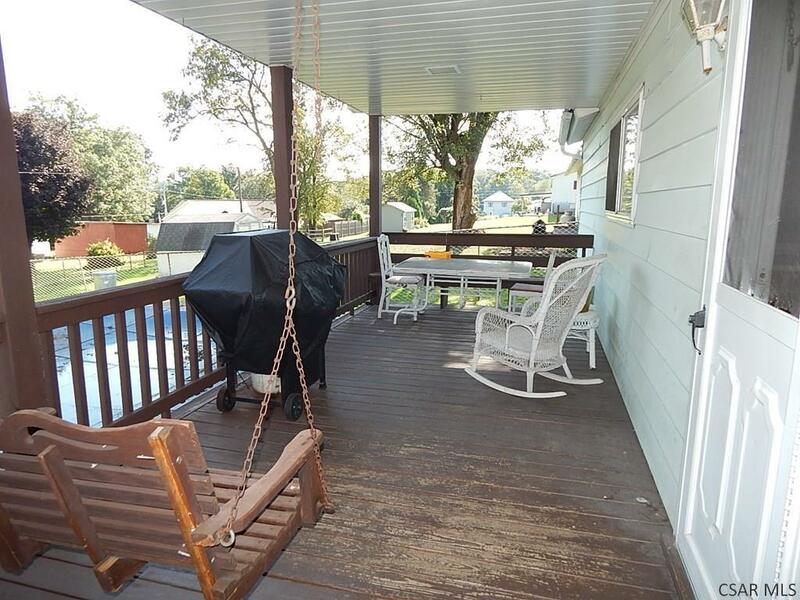 This home offers everything you need for great living. It is located across from the school and ball fields. 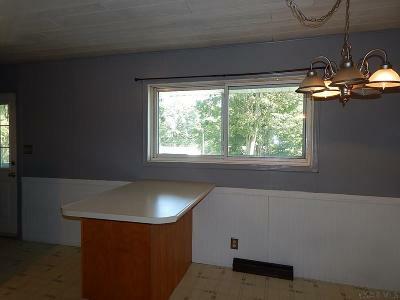 The kitchen is updated, the windows are dual pane, and a new roof was installed in 2011. 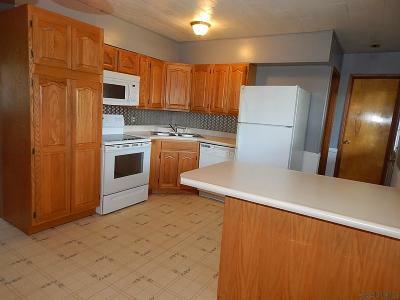 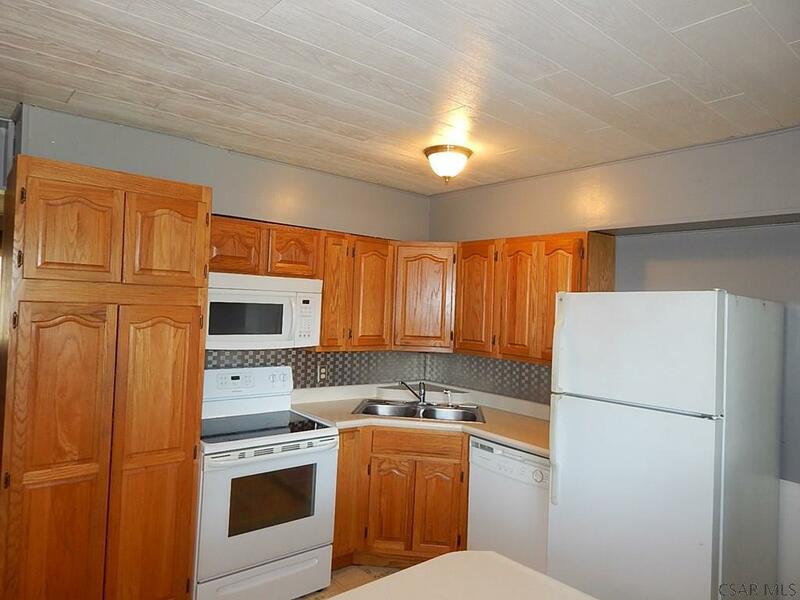 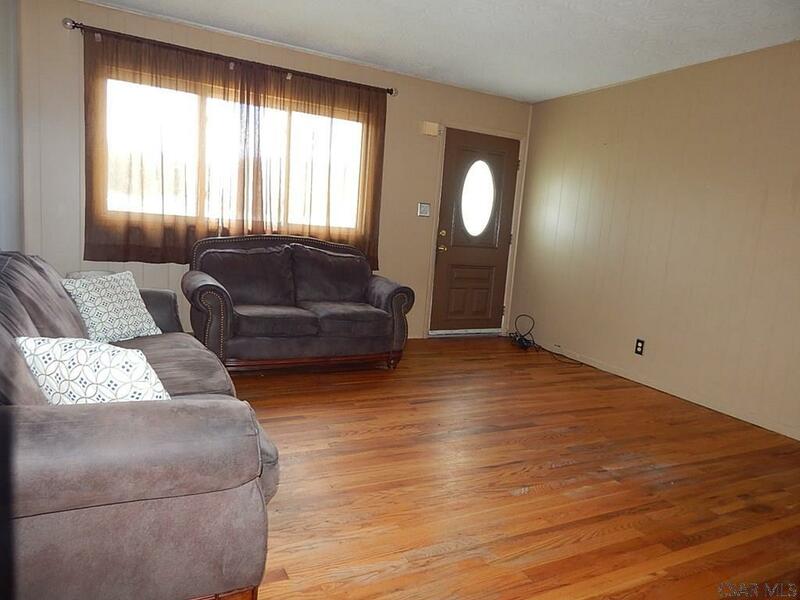 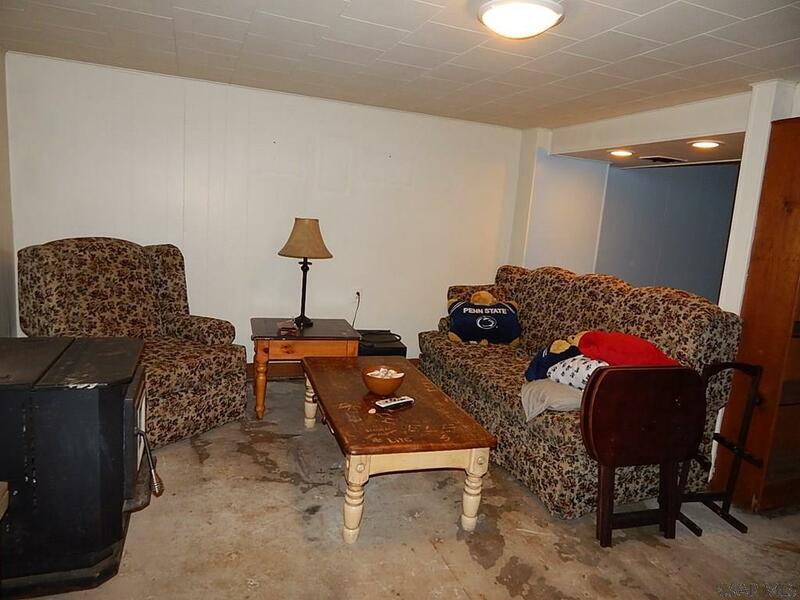 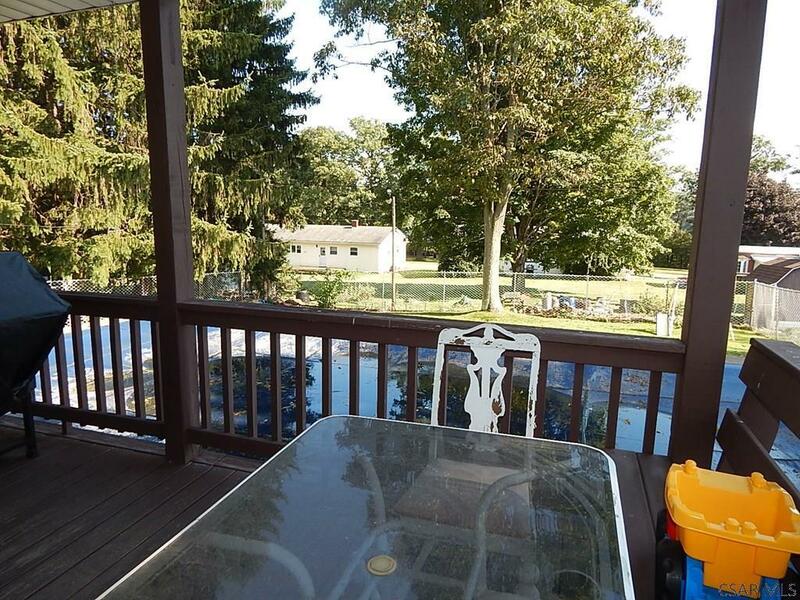 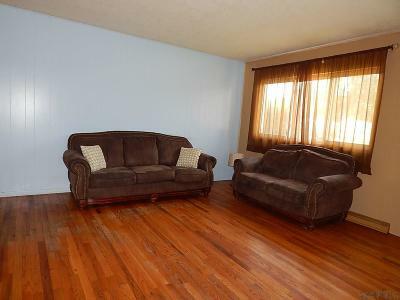 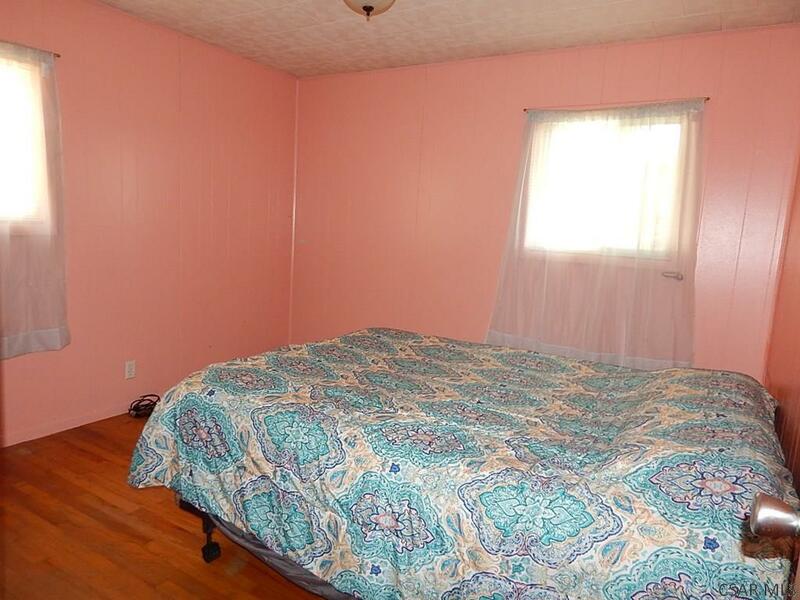 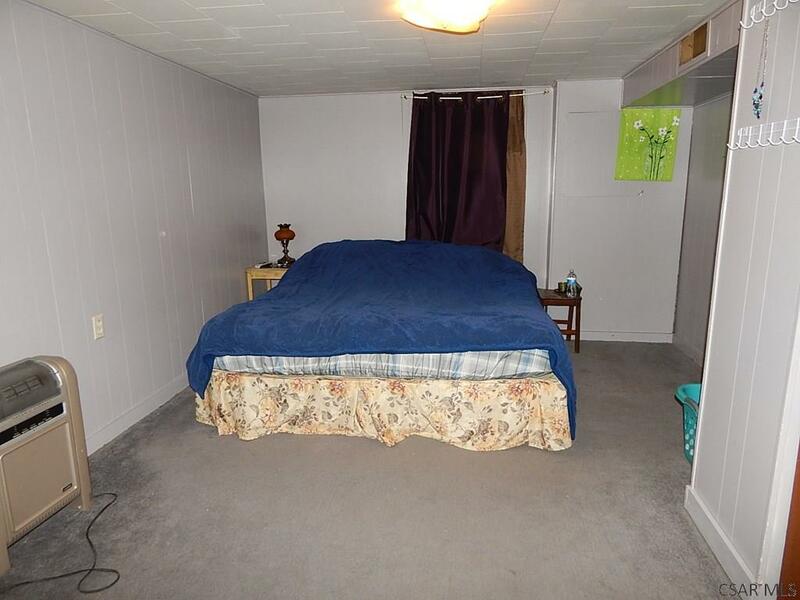 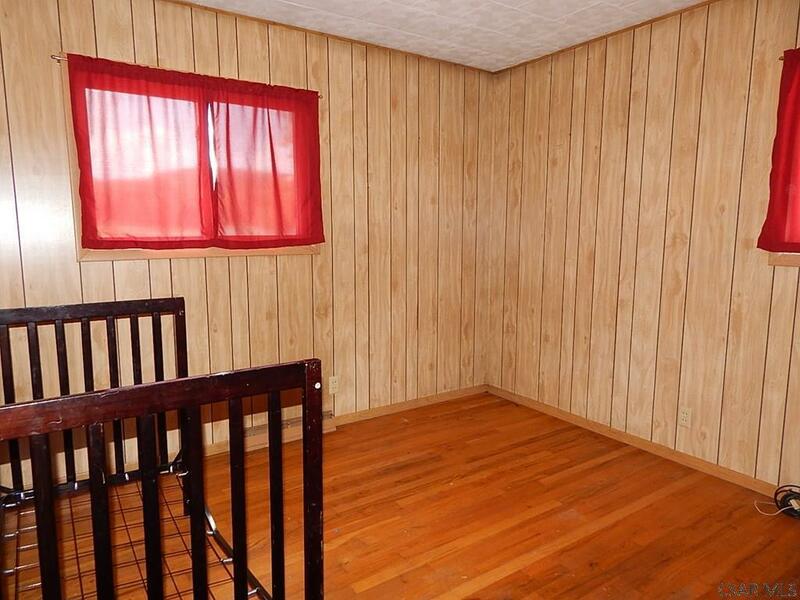 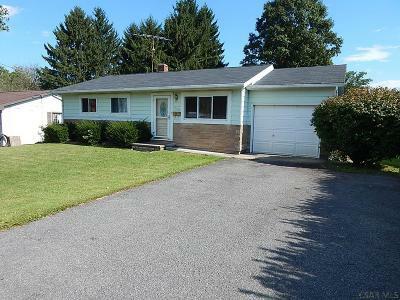 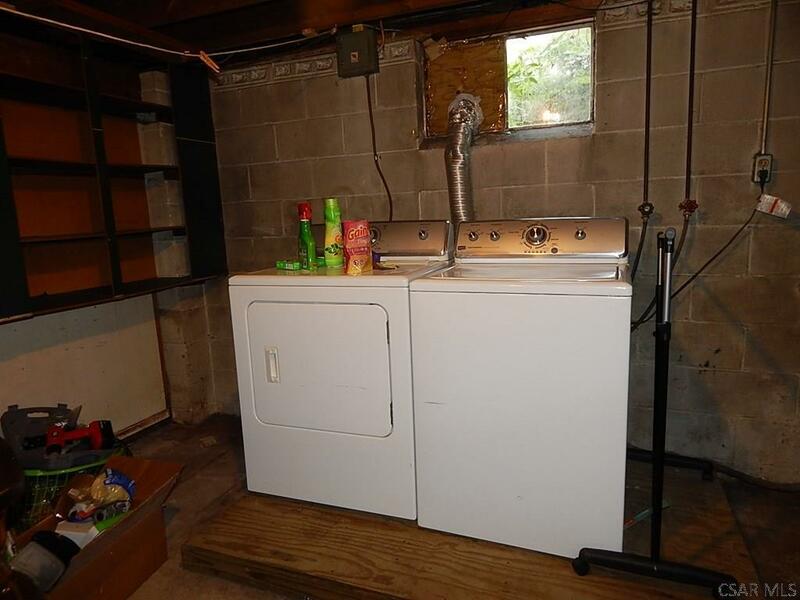 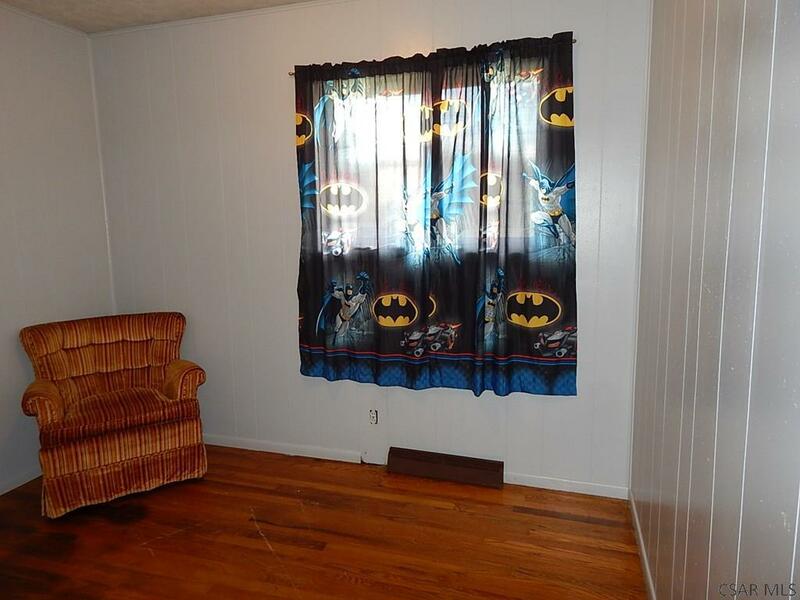 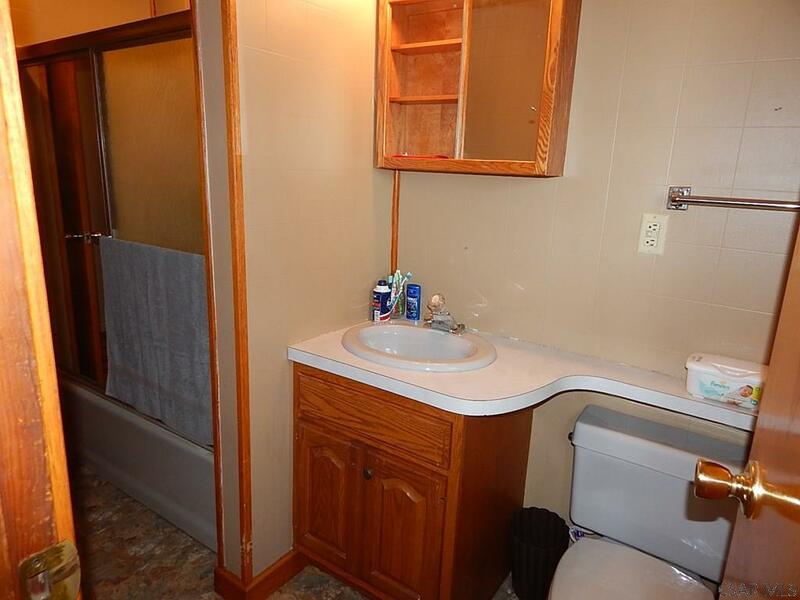 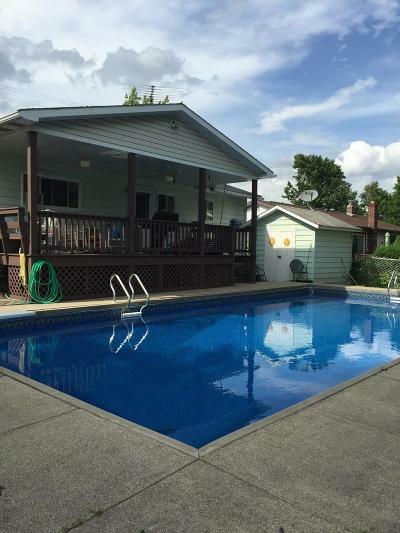 The home offers hardwood floors and a partially finished basement. The crown jewel is the wonderful covered patio and back yard in-ground swimming pool. 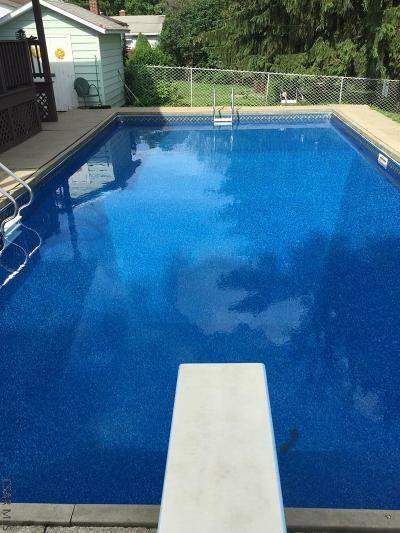 You'll be the splash of the neighborhood next summer!